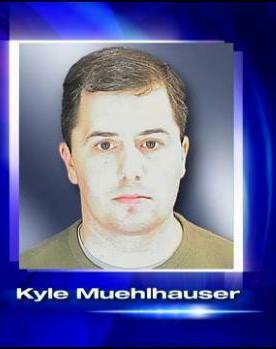 Rams Head executive Kyle Muehlhauser was facing chargers for secretly taping women while inside the taverns bathroom. On Thursday Muehlhauser admitted his guilt in court and was sentenced to 90 days in jail. Click here to read!